Hi! This was very interesting. I was wondering if these food allergies make you feel tired.Like, can’t get off the couch tired. My stomach feels fine, I just have no energy on some days. Other days it’s kinda ok. I just turned 40 so maybe this is what I have to learn to live with. But,with 4 kids, that’s hard.Hope everything goes great for you,and that you have found the diet that works for your gang! Kasha, Food intolerances can show up in all sorts of weird ways, but I wouldn’t expect them to show up as JUST fatigue. Usually there are other symptoms as well. That said, you shouldn’t accept fatigue as normal. 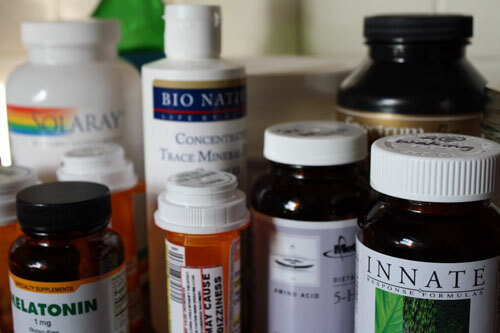 I’d encourage you to get in touch with a naturopath or a good MD (one who is willing to listen and dig for solutions) to find out if there is something else going on. Diet can definitely play a part in energy levels, so you could absolutely look at that as a good starting point. All the best to you! 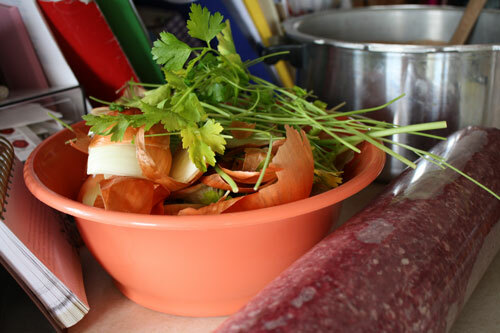 I love Practical Paleo and I’m thrilled that you do, too. 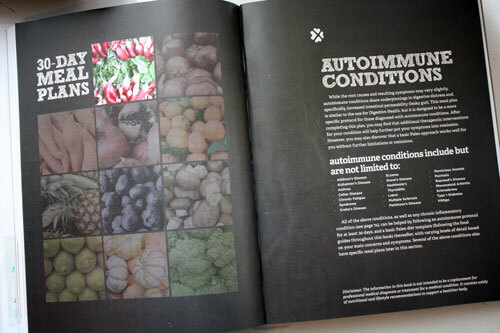 I have been considering the autoimmune protocol as something to try if my next Whole30-extended (I really should have done a Whole45 or Whole60) doesn’t give me all of the results it should have. 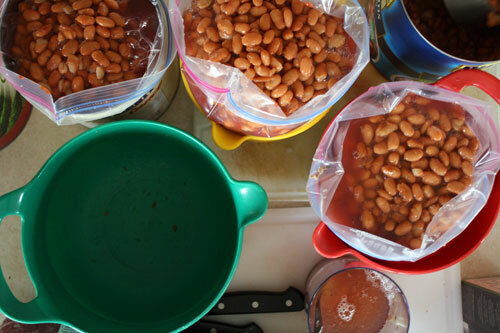 Scientist mom designed diet for child with ulcerative colitis. Original Sc diet may be better than gaps for you. Can you not post original comment? Thanks very much for blogging about this. I had not heard of the autoimmune protocol within Paleo, even though my son has been eating Paleo for a few years, and I joined him almost a year ago. This seems like something I will need to try (my body is not liking more and more foods), and I so appreciate having someone lead the way! 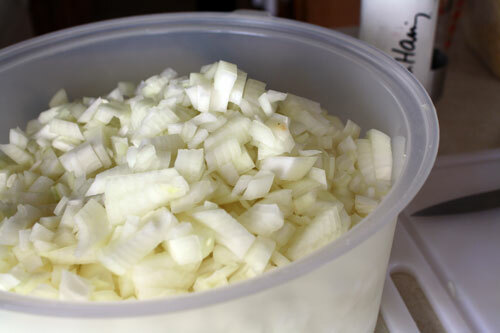 Wow, helping to chop ten pounds of onions is indeed a very good friend! So thankful that you had someone to help you get started on this step of your journey. Hoping it will be a productive and helpful next step. Good luck with it. Hi Erin, Many of us are on the journey to find better health, and it helps to learn from each other and realize that we are not alone. 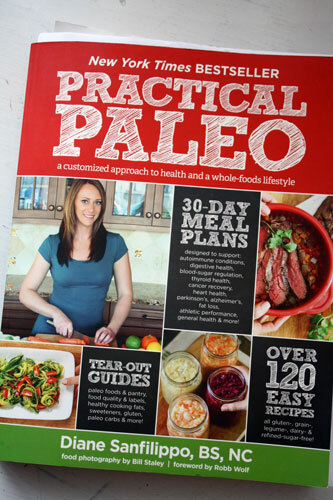 About six months ago I found Sarah Ballantyne, ThePaleoMom (.com). She has been on AIP for a little over a year and shares really valuable information on her blog and I think you will find her helpful on your new quest. Good luck, and I hope this works for you (and me). Thank you so much for sharing your journey. I hope that this new path is a fruitful one! I am eager to hear more, as I am in the same place in my own journey with GAPS, Paleo, and AIP. I could have written this post word-for-word. Bless you, Erin! I hope this will help you. I’m interested to see what you’ll be eating. I look for Paleo recipes online quite often because they are usually low carb and gluten-free (my own stomach issues demand this). I do believe the Paleo diet is a healthy way of eating, not because Paleo man supposedly ate that way, but because it usually involves less processing, less chemicals, less junky non-food stuff. Real food is always better, IMHO. Good luck!